No one wants his or her life consumed by debt. You may feel like you have run out of options, but there are solutions. You Can Be Debt Free. Instead of being overburdened with medical bills, mortgage payments and rising credit card interest rates, filing for Chapter 7 can help you manage and pay off your debt effectively. 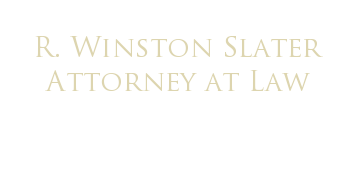 Contact R. Winston Slater, Attorney at Law for a free bankruptcy consultation in Algonquin, Illinois. We can help you put an end to debt and regain control of your financial future by filing bankruptcy. Whether you are looking for immediate relief through Chapter 7 bankruptcy or you want to keep important assets through Chapter 13, we will help find a plan that works for you. Once you file for bankruptcy, a stay order is put in place to protect you from any further abusive collection efforts. 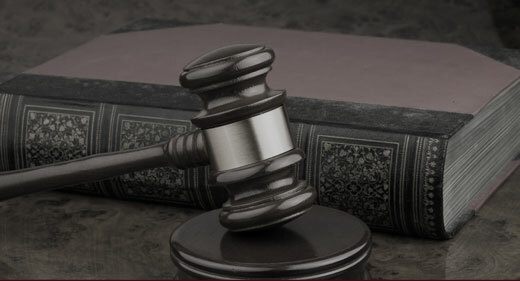 Our firm understands your rights and will protect your interests at every stage of the process. From our Algonquin office, we help Americans just like you get free from financially difficult times. Contact us today by calling 847-658-1400 or by sending us an e-mail.